A creative image to show your love that you love him/her all the day, all the time. 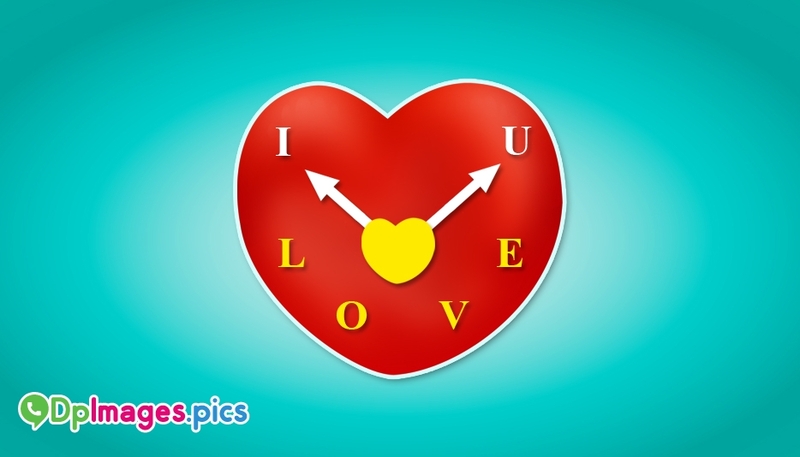 The image symbolically shows a wall clock engraved with the word "I love you" instead of the numbers. It is the right image to show your sweet person that he/she is the only thing who lives in every moment of your heart. You can set this "I Love You" image as your whataspp display picture or you can also share this for free.